Cleaning the house requires so many products and this can cost us a lot. Instead of spending so much money on chemical products, we can always turn to organic and homemade solutions, which in this case will certainly cost us less and we’ll still get the results we want. 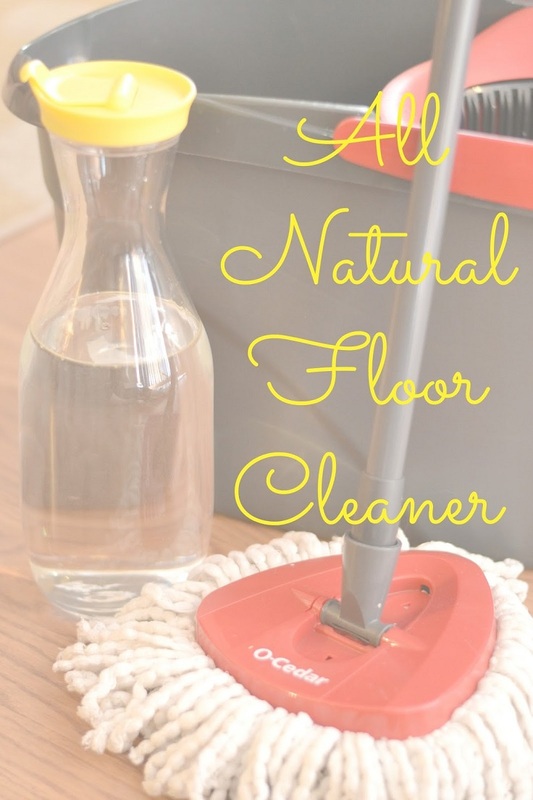 No matter if you need to clean the floor or you’re simply looking for an all-purpose cleaner, ahead you will find ten DIY cleaning products that will save you money and most of them are ready to use in minutes. Check them and next time when you plan to clean, consider an eco-friendly product instead – you’ll see great results! 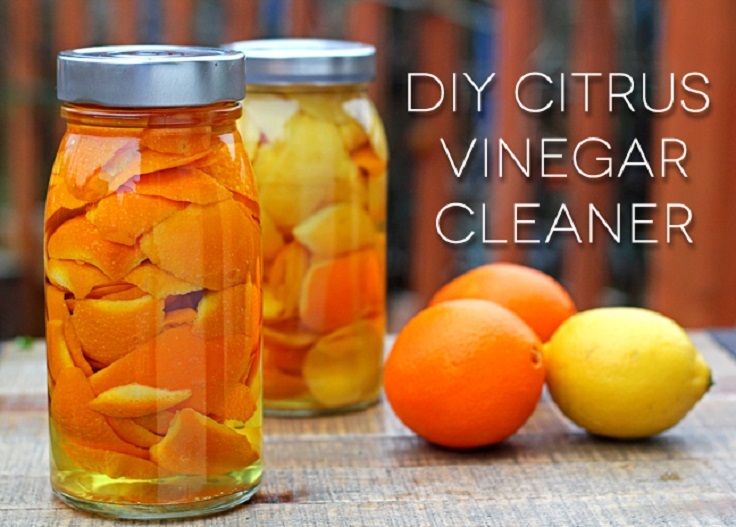 Instead of throwing away citrus peels, place them in a jar and cover them with vinegar. Let it sit like this for two weeks and then strain and dilute with water. 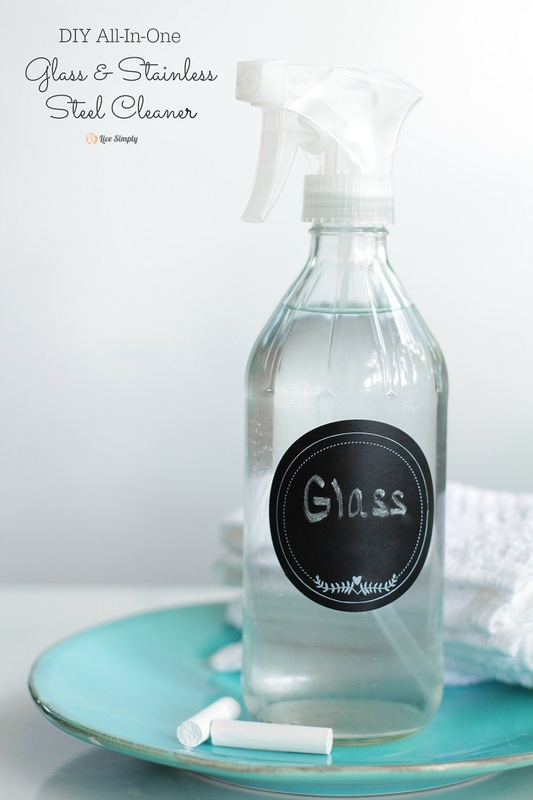 This way, you created an all-purpose cleaner, that works especially well for windows, glass, counters, and mopping floors. For a better cleaning power, you can add baking soda. Sage is one of the best ingredients that you can use when it comes to making your own all-purpose cleaner. Not only it cleans the surface, the herb is also known and used for removing negative energy. 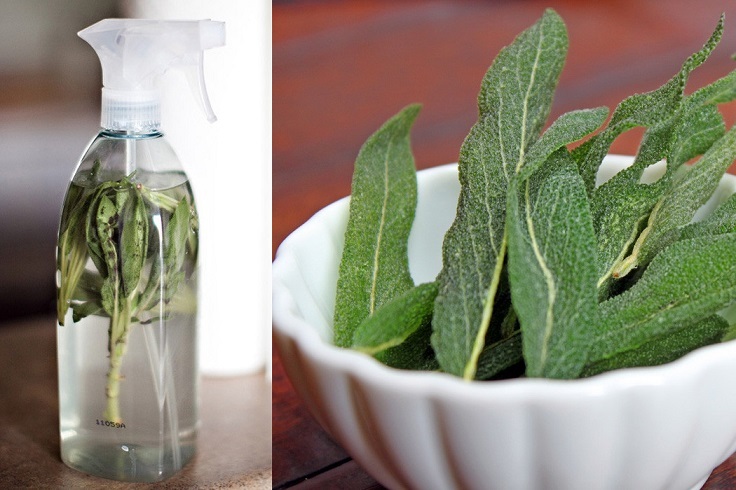 For this cleaner, besides the sage you need spray bottle, warm water, white vinegar, isopropyl alcohol and dish soap. Make sure to use the cleaner as soon as possible. It lasts for few days, after that it doesn’t smell really nice! Looking for a way to freshen up your carpets a little bit? 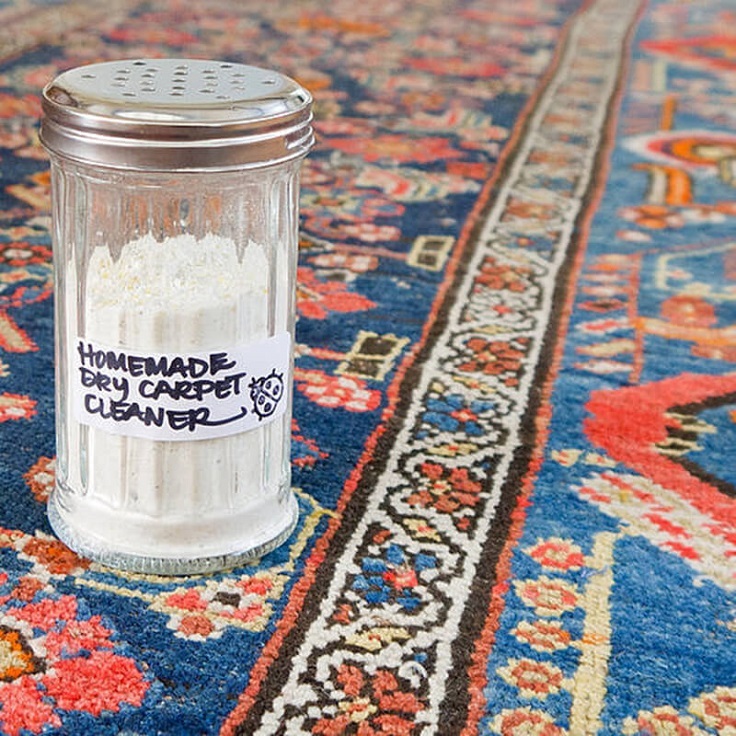 Don’t worry, you don’t have to spend so much money on this, just make your own carpet cleaner! For this, you need 2 cups baking soda, 1/2 cup cornstarch, 1/2 cup cornmeal, 4 bay leaves, 1 tablespoon whole cloves, blender and prinkle-top container. This cleaner will make your carpets soft and fresh and is also safe to use around children and pets. Cleaning the windows can be really budget-friendly with a homemade cleaner. You need 1/2 cup rubbing/isopropyl alcohol and 1/3 cup white distilled vinegar. You also need water, but if you’re planning to use it short-term you can use tap water, but if you need a cleaner for long-term, use distilled or boiled and cooled water. Store the cleaner at room temperature and while cleaning, it’s best if you use microfiber cloth. Cleaning the microwave has never been easier with this cleaner. It’s super budget-friendly, as all you need are three materials – 1 fresh lemon, 1/2 cup water in microwave-safe bowl and 1 clean dish towel. First put the water into the bowl, squeeze whole lemon in it and place the lemon rind inside the bowl as well. Place it inside the microwave on high-power for three minutes. As a cleaning agent, the lemon juice will cause condensation and dissolves the food stains on the walls of the microwave, just wipe off everything and you’re done. 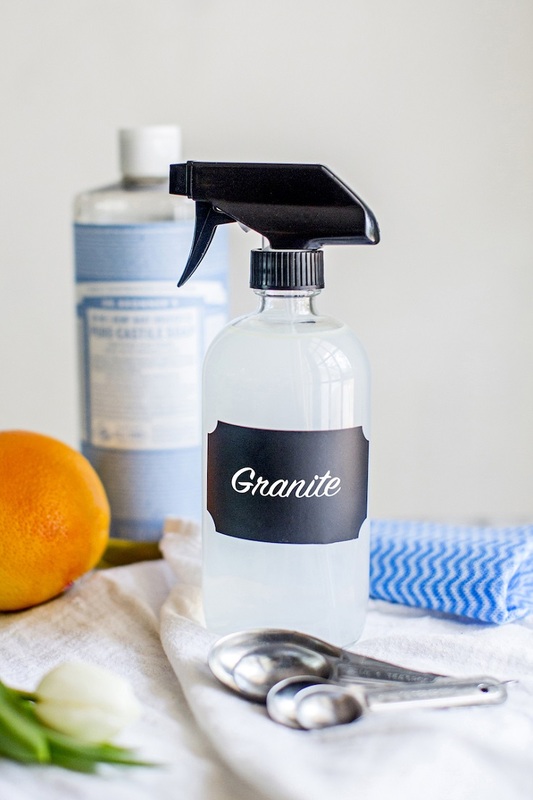 If you want to clean and disinfect the countertops, try cleaning with this homemade cleaner. 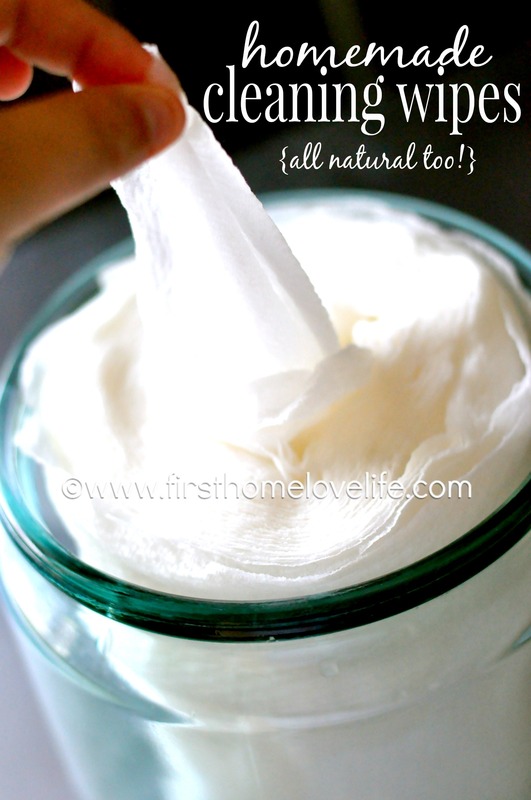 You need ¼ cup rubbing alcohol, 1 tablespoon castile soap, 2 cups water and 10 drops essential oils. Thanks to the essential oils, the cleaner will smell nice! All you need to do is just put all of these together in a spray bottle and start cleaning. For this laundry soap, you need 4lb 12 oz box of Borax, 4 lb box of Arm And Hammer Baking Soda, 3 lb 7 oz box of Arm and Hammer Super Washing Soda, 3lb container Oxy Clean, 4 bars Fels Naptha Soap and 2 containers Downy Un Stopables. If you don’t have exactly these, try with an alternative you have in your hometown. Mix the ingredients in a heavy duty garbage bag, close it and mix well until they’re completely mixed. Of course, one of the most important things that you’ll need while cleaning are exactly the cleaning wipes! 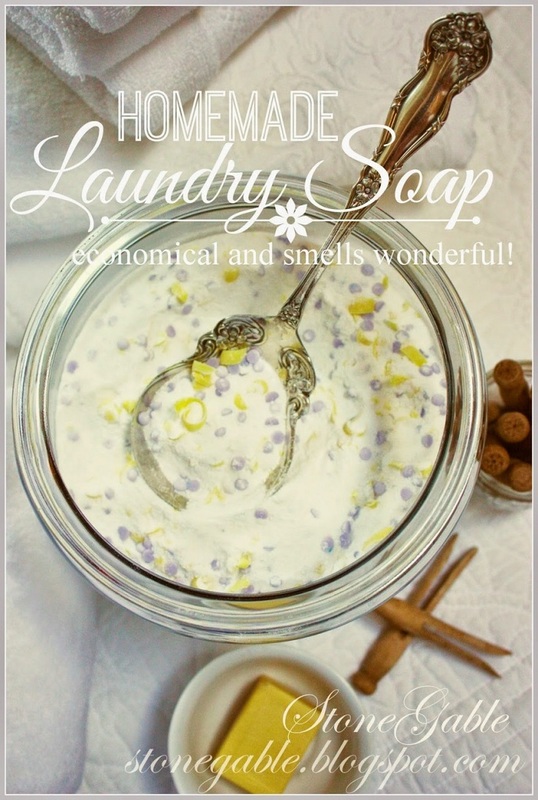 You can make your own homemade version and for that you need 1 3/4 cup of distilled/purified water, 3 tablespoons castile soap, 2 tablespoons white distilled vinegar and 4 drops of lemon essential oils. Mix them and whisk with fork or spoon, and then pour it around and down the paper towels in order to absorb. Let them sit like this for few minutes and add a bit of water to moisten it more. 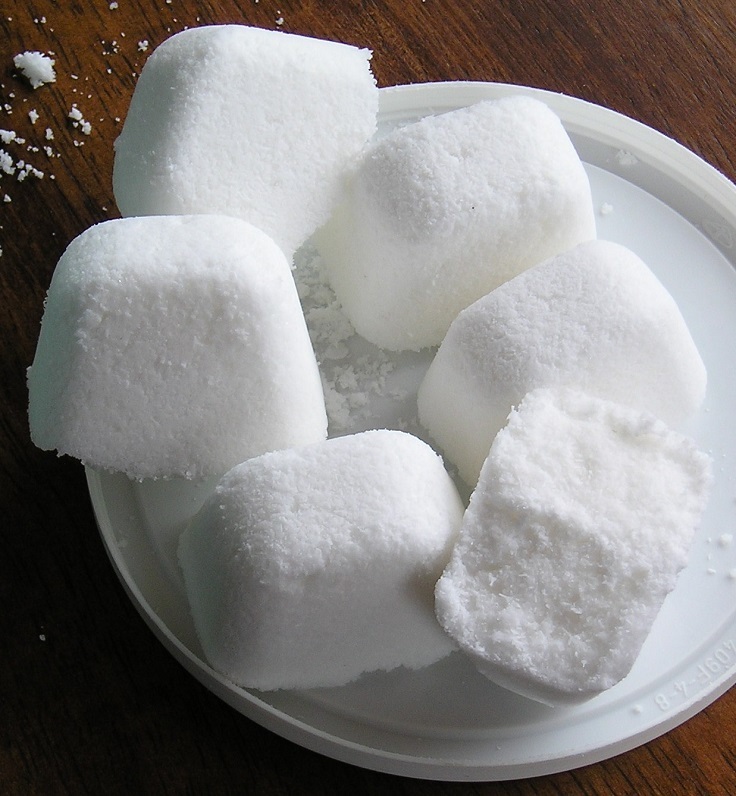 To make your own dishwasher soap tabs, you need 2 cups washing soda, 2 cups Borax, 1/2 cup sea salt, 1/2 cup vinegar and 2 tsp Liquid Lemi Shine – if you don’t have the exact materials in your local stores, just choose an alternative. Stir everything together, press the mixture into two ice cube trays and let it sit for 24 hours. Cleaning the floor can be really annoying, especially when there are stains that won’t come out easily. Good products can also cost more, but you can go for an organic and cheaper homemade version. For that, you need 2 cups water, 1 cup vinegar and 15 drops lemon essential oil. Double the materials if you need to clean larger spaces, this one creates one batch. 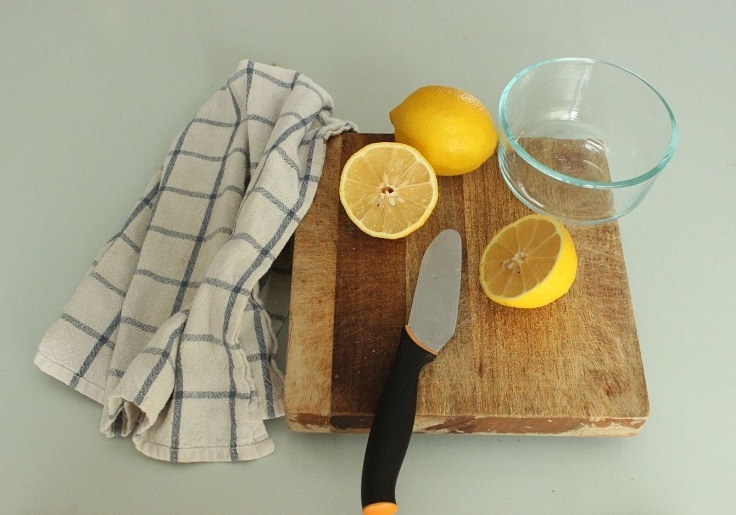 Vinegar, baking soda, lemon juice – help 80% of the time!